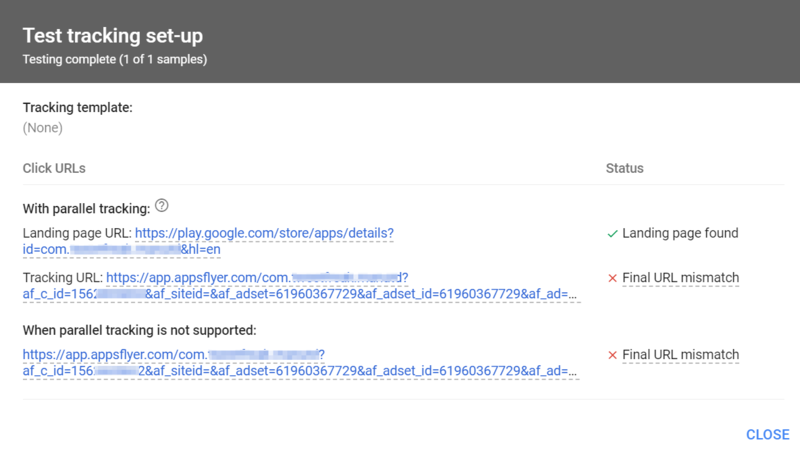 Google sends to AppsFlyer only the ad revenue that is generated via the Admob Network. 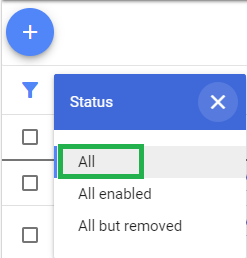 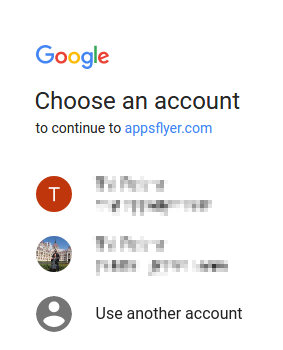 Other ad revenue partners such as Facebook or Unity may be displayed in Google's dashboard, but are not transferred to AppsFlyer by Google. 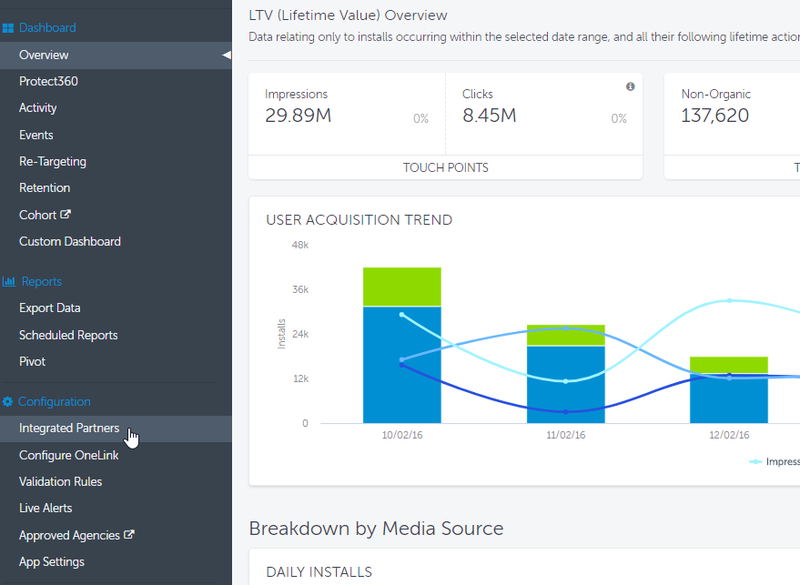 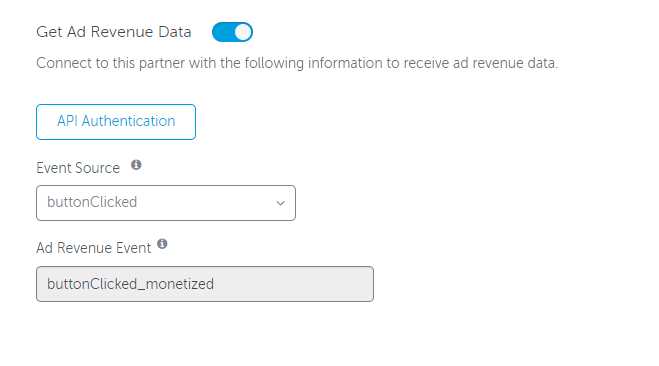 However, you can configure these partners in AppsFlyer's dashboard to send ad revenue data directly to AppsFlyer.